Jesús Ilundáin-Agurruza is Assistant Professor of Philosophy, and Allen and Pat Kelley Faculty Scholar at Linfield College, Oregon. 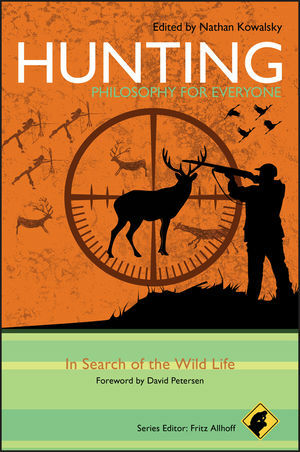 He has published in the journals Sports, Ethics, and Philosophy and Proteus. He is a category 2 racer. Michael W. Austin is an Associate Professor of Philosophy at Eastern Kentucky University, where he works primarily in ethics. 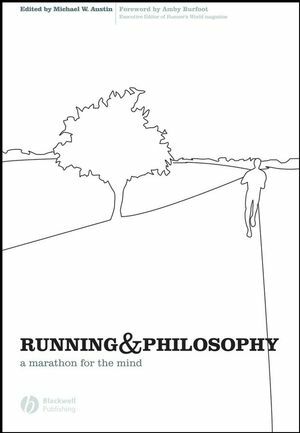 He has published Conceptions of Parenthood: Ethics and the Family (2007), Running and Philosophy: A Marathon for the Mind (Wiley-Blackwell, 2007), and Football and Philosophy: Going Deep (2008). Acknowledgments (Jesús Ilundáin-Agurruza and Michael W. Austin). 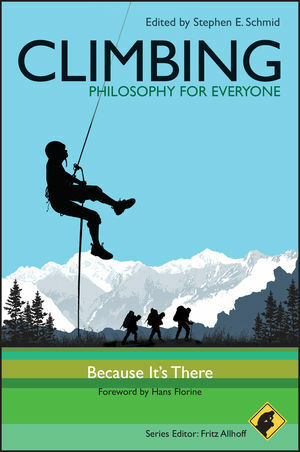 Getting in Gear: An Introduction to Cycling – Philosophy for Everyone (Jesús Ilundáin-Agurruza and Michael W. Austin). STAGE 1 THE VARIETIES OF CYCLING EXPERIENCE. 1 Warm Up: A Surreal Ride (Patrick Vala-Haynes). 2 Learning to Ride a Bike (Peter M. Hopsicker). 3 Becoming a Cyclist: Phenomenological Reflections on Cycling (Steen Nepper Larsen). 4 Unleash the Beast: Technology and the Time Trial (Bryce T. J. Dyer). 5 Warm Up: A Test of One's Mettle (Patrick Vala-Haynes). 6 Lance Armstrong and True Success (Gregory Bassham and Chris Krall). 7 LeMond, Armstrong, and the Never-Ending Wheel of Fortune (Scott Tinley). 8 Riding Like a Girl (Catherine A. Womack and Pata Suyemoto). 9 Bicycling and the Simple Life (Russell Arben Fox). 10 Warm Up: When Two Wheels Meet Four (Patrick Vala-Haynes). 11 Philosophical Lessons from Cycling in Town and Country (Robert H. Haraldsson). 12 The Commutist Manifesto (John Richard Harris). 13 Critical Mass Rides Against Car Culture (Zack Furness). 14 Warm Up: Are You Real? Tony Meets Bishop Berkeley (Patrick Vala-Haynes). 15 My Life as a Two-Wheeled Philosopher (Heather L. Reid). 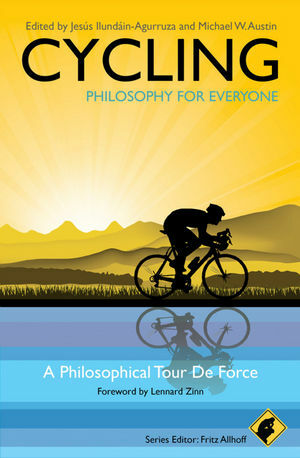 16 Cycling and Philosophical Lessons Learned the Hard Way (Steven D. Hales). 17 From Shoes to Saddle (Michael W. Austin). STAGE 5 FAIR PLAY ON TWO WHEELS. 18 Warm Up: Pushing the Envelope (Patrick Vala-Haynes). 19 What To Do Once They’re Caught (John Gleaves). 20 Out of Control: The Pirate and Performance-Enhancing Drugs (Raymond Angelo Belliotti). 21 Is the Cannibal a Good Sport? (Andreas de Block and Yannick Joye). 22 Warm Up: Riding into Awe (Patrick Vala-Haynes). 23 Taking the Gita for an Awesome Spin (Seth Tichenor). 24 Stretched Elastics, the Tour de France, and a Meaningful Life (Tim Elcombe and Jill Tracey). 25 Life Cycles and the Stages of a Cycling Life (Jesús Ilundáin-Agurruza and Mike McNamee). Notes on Contributors: The Cycling – Philosophy for Everyone Peloton.